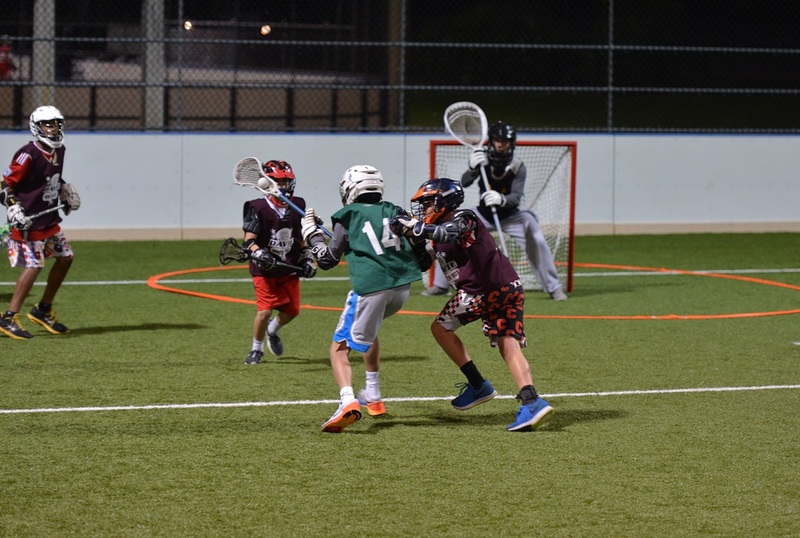 Summer Box | Broward Lacrosse Advantage, Inc.
Broward Lacrosse Advantage has secured the facility for five weeks of “indoor” lacrosse play this summer. Players can create and register as a team. 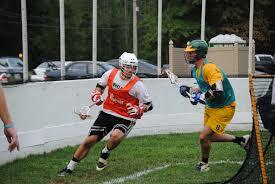 Contact pete@browardlaxadvantage.com to set up your team. 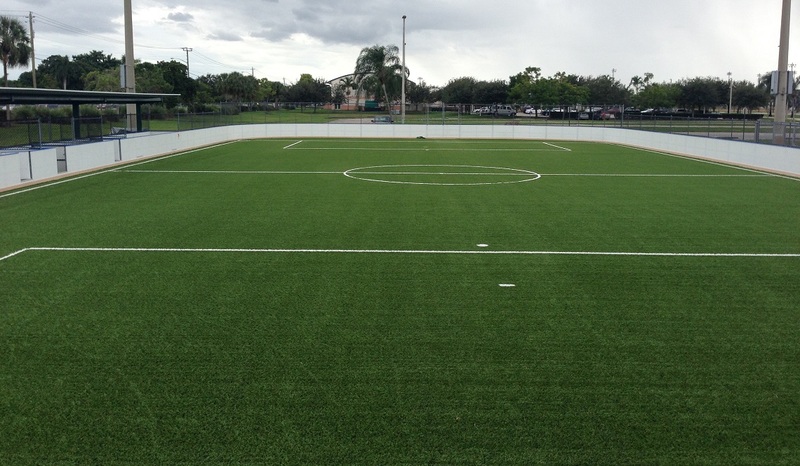 The newly resurfaced Turf Rinks at Bamford Pine Island Park in Davie are the great new facilities that are ideal training facility for our sport. Not to mention plenty of fun.